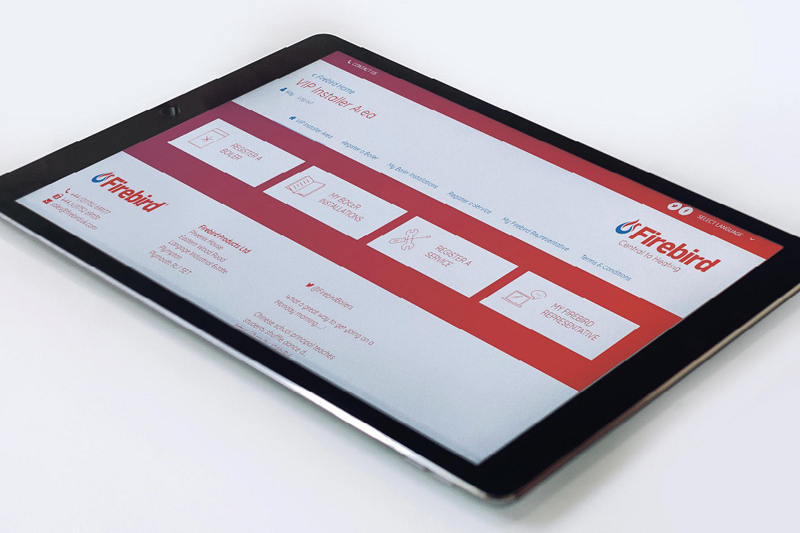 Firebird has launched a new app which enables installers to access information on Firebird’s exclusive VIP Installer account based system wherever they are. Quick and simple to use, once an account is set up, installers simply register boiler installations and services – all without the need to re-enter their own details each time. Not only does this provide an easy to access online history for the installer, but it also acts as a handy reference guide for when boiler services are due, ensuring compliance with warranty terms and conditions. This is backed up by an email notification system to both the installer and homeowner, one month prior to the service date to act as a reminder. Registering with Firebird to become a VIP Installer not only allows Firebird to manage the service diary, but it also puts installers in the position of being able to offer customers a comprehensive 10-year warranty. New to the VIP Installers Area is Firebird’s comprehensive range of Installation Manuals, which can also be viewed or downloaded via the app. They’re designed to load quickly on a mobile phone or tablet, making them easy to access when you are away from your office.